School fundraisers are loads of fun not only for the children but also for the teachers. A fundraising event provides students with a large opportunity to bond with other students and learn to work together effectively. Schools need funds for various reasons such as to buy laboratory equipment, gym equipment or supplies for the classroom and extracurricular activities. Schools have been organizing fundraisers for many years now and they do it more often now that they have seen the results. Proper planning is crucial for a successful fundraiser. You and your volunteers can lay down a detailed and structured plan to help you organize the event. Begin by planning the venue, date, time and promotion. Choose the products you want to sell wisely and price them even more wisely. Consider if you need other resources or any decorations to attract the crowd. Promoting your event properly is very important. You need to make sure a lot of people including the parents of the students know what and when it is. Proper planning and then carrying out of the plan diligently is very crucial for a successful fundraiser. Keeping that in mind, let us now check out a few ideas for fun fundraisers. Dressing up as your favorite superhero or a movie character is always entertaining. Now you can use this to raise funds. Create a few groups of students each with one participant. Now the group will dress up their participants as ‘Batman’ or ‘Captain Jack Sparrow’ with the help of makeup. Let the participants stand in a line while the parents and visitors judge their costumes. They get to vote for their favorites by donating a few dollars in a jar kept in front of each participant. Reward the winning group to provide added motivation. This is a more fun alternative than the previous one. Organize a raffle with a specific goal. Get students and parents to participate. If the school reaches the set goal then the students get to vote to dress up the teachers or even the principal as their favorite characters. You can get candy bars from companies that sell fundraising products for a reasonable price. Then let the students go from door to door in an attempt to sell the most candy. Offer rewards to the top three sellers to keep the students motivated. At the end of the event calculate your earnings. There are several ways you can go about it. Place a large number of balloons in your school gym or auditorium and have the visitors guess the number of balloons in the room. They will have to donate $1 or so to participate and the closest guess gets to take home a prize. Another fun idea is to fill some balloons with cash and others with candies or a slip of paper reading “good luck next time”. Now each participant will have to donate $1 to pop a balloon. If they are lucky, they get cash or candies. Otherwise they can try again. 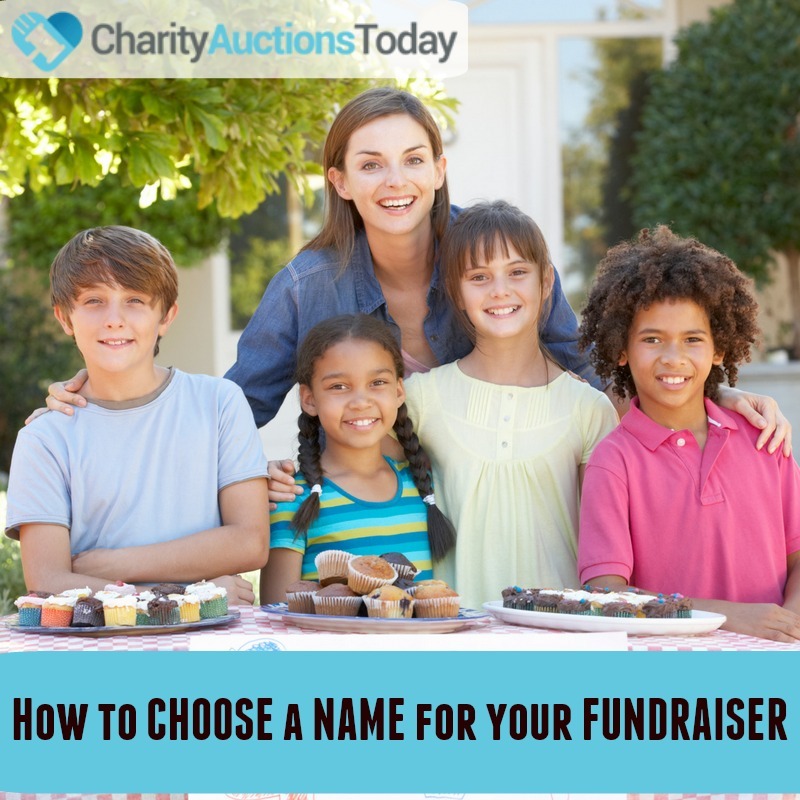 This is one of the most popular ways to raise funds. For this event, you can have groups of high school students go from door to door with catalogs and brochures. Potential supporters will fill out the order form which the student will submit back at school. Once the product arrives, the student delivers it to the respective customer and collects the payment. This is a very easy and reliable way to gather funds. Do you have board games lying around in your house? Do you have computer games that you don’t play anymore? If you do then the best way to make use of them is set up an auction where you sell such games at low affordable prices. The auction can be held in your school or even online. Spread the word quickly so that more people get to know about the auction. Inform the buyers that their donations will go the school so as to encourage them to donate more or often. For this you will have to buy a lot of plain white tees and also plenty of non-toxic fabric paint. Set up a stall where the participants can buy the items at affordable prices. After they are done painting, you can put up the best t-shirts for auction thus collecting more funds. Another way to make this work is have a blindfold paint off where the participants donate a few dollars and they are allowed to paint on a school students’ shirt while being blindfolded. You can also arrange canvas shoe paint off where the students decorate shoes with paints and markers. Then auction the best looking shoes for affordable prices to the visitors. Gathers sacks from anywhere you can and then have the students decorate them as they wish. Hold a sack hop race in your school playground. Participants will have to donate a dollar or two to take part in the race. The winner of the race gets attractive prizes like a painted shoe or t-shirt. Everybody loves desserts! What better way to collect funds than by selling deserts. There are many ways you can go about this. A simple way is to take the deserts for a trip around school on a cart. Students will pay a small amount to enjoy the treat of their choice. Another great way is to let small groups of students make their own desserts at home. You will provide the recipes and allot one dessert to each group. They can go from door to door to sell the deserts they made or you can set up yard sale for the treats on the school playground. Bring a little more fun into Easter by having the students take part in a raffle contest. The students will have to sell as many raffle booklets as they can. Whatever they earn by selling the booklets goes to the school donation box and the top three students who can sell the most raffles will win attractive prizes. You can also make plastic eggs and decorate them. Place either gifts or a piece of paper saying “nice try!” inside the eggs. Participants can buy as many eggs as they want for a dollar so as to win prizes. The prize winners can pick up their prizes from the principal’s office. Books are truly your best friends. Some students have many books at home. 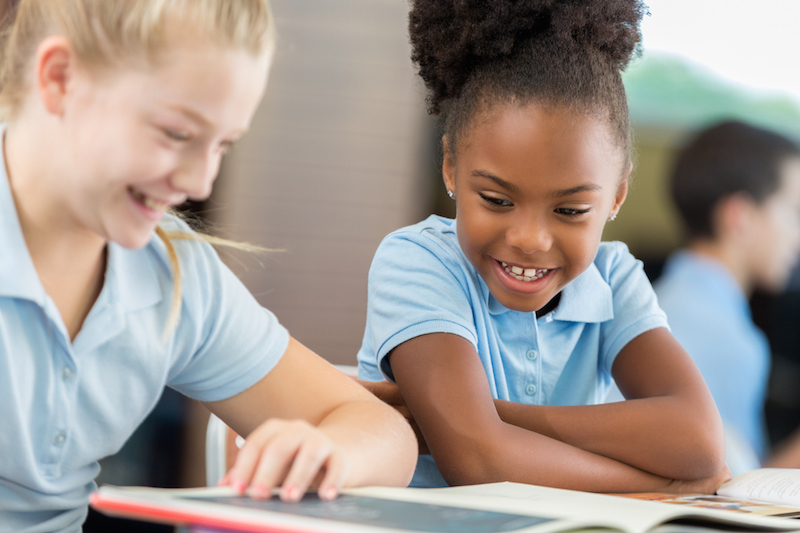 Ask the students to gather such books that they no longer read or have any use of. Gather as many books as you can and clean or sew them up so that they look good. Then put up a book sale behind your school and sell the books for low affordable prices. Advertise your book sale on social media or put up flyers around your neighborhood to spread the word. You can also set up an online store to sell your books. Get the best flowers from the gardens of students or anywhere you can manage. Make beautiful bouquets and have students go from door to door to sell the bouquets to wiling supporters. Each time someone wants to buy a bouquet they will have to pay a small donation of their choice. Senior citizens should be your target customers as they are more than willing to spend a few dollars on a bouquet of beautiful flowers made by a school student. Get permission from the school authorities first before you go ahead with this plan. Once you have the required permissions organize a raffle contest. The student who collects the most donations by selling the raffle tickets will get one day completely off from school. Or the student with the highest collection can be allowed to wear costumes to school for a day. Be imaginative and come up with fun rewards for the students to act as incentives. Another raffle contest where the students try to sell the most booklets they can. Price the booklets at $1 or $2. The student who sells the maximum booklets will be treated specially for a day at school. He may get to sit on a couch in class instead of chairs. He can have a free lunch or unlimited books from the library for a week. No homework for a month is a great motivation for student to sell more raffle booklets. Who doesn’t love a surprise gift? On a special day like friendship day or Valentine’s Day have the students pay to send flowers to their friends or loved ones as a special surprise. Make a spreadsheet where students will write down their name and the person they want to send the flowers to. Then have them pay for each flower they want to send. Then using the money collected, go and buy the flowers from a wholesaler at wholesale prices. Once you have the flowers get someone to dress up and have them delivered to the right persons. This idea not only raises funds but also brings joy to the recipients. Organize a pool party for your friends and teenagers who will enjoy a host of fun activities like volleyball, water games, and many more such interesting games that young boys and girls can participate in. Your collections will come from the nominal entry fee that you will charge those who want to take part in your party. You can also set up stalls providing refreshment and snacks where people will have to pay. Keep a special place for the parents to relax and chat with a beverage in hand. Keep it fun for everyone and you are sure to collect enough funds. A great way to get the students to score good grades and raise funds along the way is one of the best ideas. For this all you need is to create a pledge sheet. Students will approach donors who will pledge to donate a particular sum of money for each ‘A’ or ‘B’. The higher the grade the higher will be the donation. This ensures that students put extra effort in their studies to get good grades as good grades means more funds. The donors will also be encouraged to donate as they are doing so based on the student’s performance. Make your own bumper stickers with the name of your school, school mascot, sports logo or funny sayings. Visit websites such as CafePress where you can avail their free print on demand service to design and purchase stickers in bulk amount at low prices. Then go from door to door trying to sell the stickers. If you can’t find buyers for your stickers then opt for badges, caps or fridge magnets. Use logos of popular football teams, Hogwarts house or Game of Thrones as designs for your merchandise. Popular pop culture icons are a great draw as well as music bands or album cover art. Set up a fun game for the students to participate in and collect funds in the process. All you have to do is set up a fake jail cell. Students will donate to have a friend put in the jail cell. Then another student will have to pay bail for the jailed student. This is a great set up to not only have fun with friends but also collect a good amount from the event. The Internet is full of opportunities. 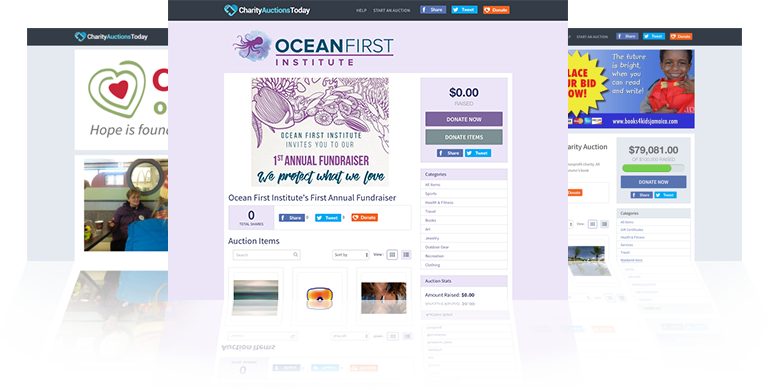 Organizing a fundraiser online is one of its many uses. Online fundraisers are easy to organize and promote. Create a link to your school’s website or the website of the company hosting your fundraiser. Donors can directly visit the site and read the cause they are donating for. Once they are aware of the cause they can donate directly to the school website or to the hosting company. This ensures smooth collection of funds and also saves a lot of time and effort. 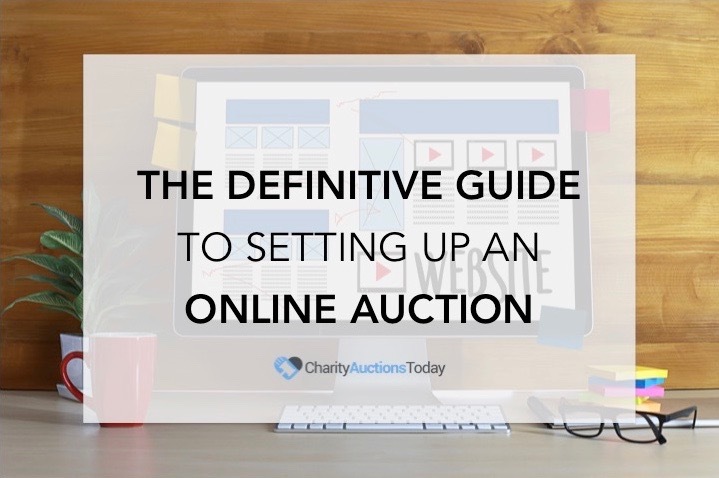 The Internet can also be used to set up online auctions where donors can bid on products that they can purchase. You can also use social media platforms to advertise your fundraising campaign. 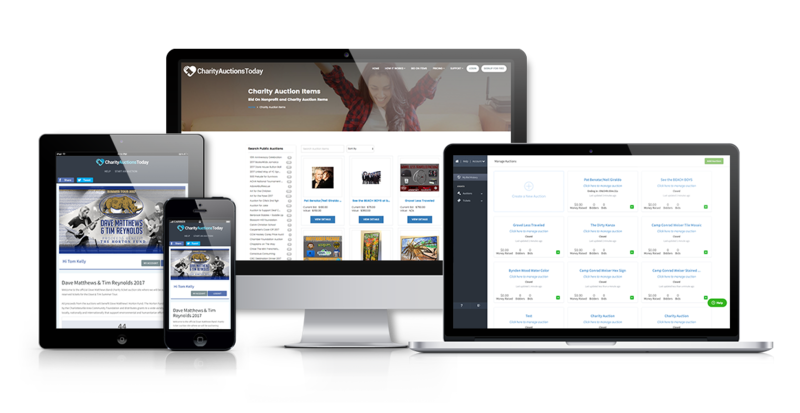 CharityAuctionsToday offers an easy to use auction platform. The secure payment option is also an added bonus as donors will not be afraid of their donations falling in the wrong hands. Get the students of the school gather their favorite recipes with the help of their parents. Gather all the recipes in one place and take them to a publishing company to have them printed. Alternatively you can visit a print on demand website such as CafePress which requires no payment upfront and you can order as many copies as you want. Determine the price you want to set and then start taking orders ahead of time. Make plenty of copies and keep a few of them stored away for those last minute demands. Hold a karaoke contest in the school auditorium where students, teachers and parents can all perform. Offer prizes to the best and also the worst competitor. Participants will pay a small participation fee and visitors will have to pay a small entry charge. Add some beverage and snacks stand for the visitors for which you can again charge affordable prices. Pass around envelopes to students and ask them put anything in the envelope like candy, money, a poem or even a drawing and any thing that comes to mind. Then decorate a Christmas tree with all the envelopes. Once they are on the tree have teachers, students or even parents pay a donation to pick an envelope from the tree. They will win whatever is in the envelope they selected. This is a win-win situation for any party concerned. Many parents can’t afford to buy instruments for their kids. Students too need instruments that they can’t afford for their band classes or band practice. You can auction such musical instruments starting at affordable prices keeping in mind the interest of the parents. 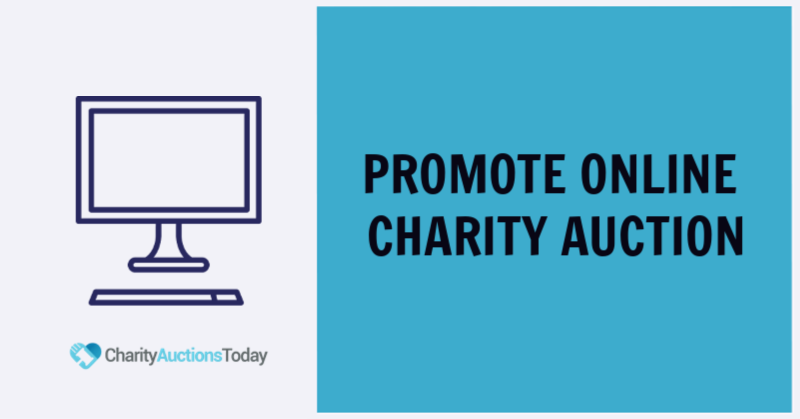 This auction not only helps you to raise funds but also generates interest as the donors are also satisfied that they donated for something meaningful. Passing notes in class is a very appealing yet dangerous business for the untrained. Getting caught by the teacher while passing a note is something we all dealt with some time in our school life. What if you can pass notes without the teacher being able to confiscate it or punish you? Create a stationary with a stamp or some mark on it to indicate that it has immunity. Then get students to pay for the immunity stamp so that they can pass notes to their classmates without having to fear the teacher. This is great way to add funds to your campaign all the while keeping it fun for the students. Get a handful of seniors to babysit young kids while their parents are out on a Friday night. Get responsible seniors for the job as babysitting is by no means a trivial task. After you have formed a group of diligent babysitters have the parents donate a small sum for their babysitting services. You can even charge them on an hourly basis. Now parents can go out and enjoy without having to worry about their kids and the babysitting charges they are paying go to a charitable cause. Nothing can be more fun for kids than beating grownups in a competition. Hold a fun picnic in your school replete with fun events like races, balloon shooting and such events for students and their parents to participate in. Participants will pay an entry fee to participate in each event. Have the kids go up against their parents for a day of fun and frolic. A beverage and snack stand is advisable as both kids and parents will want to refresh themselves after a competitive day. Make your own beverages and snacks and sell them at low prices. Now we all have heard of beauty pageants but what if your pets could have their own pageant. Organize a fun pageant for the pets of students, teachers or other participants. Make different categories for them to compete in such as best dressed, worst dressed, best fur style, funniest dress and so on. Keep prizes for each category. Student, teachers and even neighbors can sign up their pets for the pageant by donating a small sum. This is an effective way to not only collect funds but also to teach young kids the importance of recycling and keeping the environment clean. Have students go around the houses near the school or in their neighborhood and collect recyclable waste materials like glass bottles, newspapers or cans from the houses. Turn the collected wastes over to the nearest recycling center for cash. Organize a talent show in your school for students and teachers alike. Invite the parents and other visitors to the talent show. Charge a small fee for entry and let the visitors know that their admission fees will be going to the school fund. Create a spinning wheel with different numbers on it. Go from door to door and have the donor spin the wheel. Whichever number the arrow lands on the donor will have to donate that many dollars. Give them a coupon with your school logo and cause written on it as an acknowledgement of their donations. 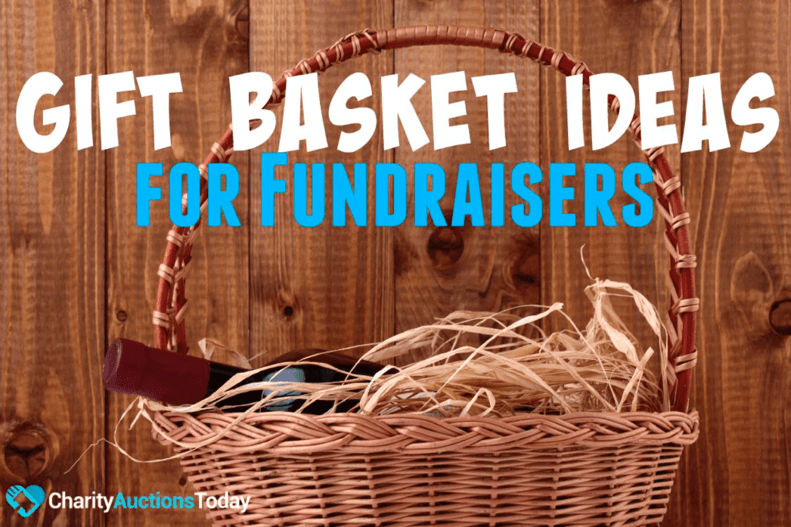 With so many ideas at hand you can set up a successful fundraiser for your school. However the key to a successful fundraiser is enthusiasm. First of all promote and advertise your campaign as widely as possible so that more people get to know about it. Once it is underway be sure to announce why you are collecting funds. Congratulate the donors on their donations and remind them that their small contribution will go a long way in helping the school. Be positive and appreciative of people’s donations and you will encourage more and more people to donate.